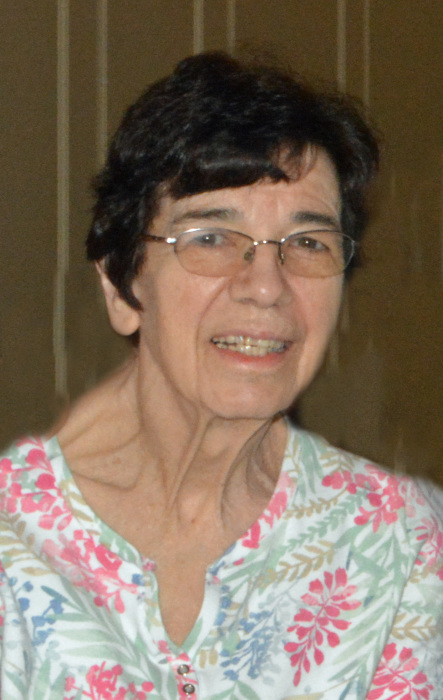 Judy Arlene Bowen Micha, 74 of Concord, NC passed away Sunday, February 3, 2019 at Carolinas HealthCare System Northeast. Judy was born July 22, 1944 in Endicott, NY to the late Royal and Edith Bowen. She was also preceded in death by her husband of 47 years, William "Bill" Micha; brothers, Ken Bowen and Doug Bowen; and sister, Deloris Bowen Manzer. She was a graduate of Union-Endicott High School, Broome Technical Community College and received a BA from Elmira College. Judy started her career in banking at Endicott Trust Company for many years and later became Vice-President/Trust-Officer. She moved to Concord, NC and continued her banking career in Charlotte, NC for the next 10 years before retiring from Sungard as an IT Officer. Judy will be greatly missed by all who knew and loved her. Judy is survived by brother, Bruce (Doris) Bowen of Matthews, NC; brother, Royal "Pat" (JoAnn) Bowen of Gastonia, NC; sister, Shirley Bennett of Charlotte, NC; Barbara Smith of Vestal, NY; sister, Donna (Graham Wood) Anderson of Kings Mountain, NC; and step-daughter, Andrea Roosa of Sarasota, FL; and 26 nieces and nephews. The family thanks Priscilla, Barbara, Tiffany, Flavia and others from Senior Helpers for their gentle, loving care. A memorial service to celebrate Judy's life will be held at 3 PM on Saturday, February 9, 2019 at Hartsell Funeral Home, 460 Branchview Drive NE, Concord, NC. The family will receive friends prior to the service, 1 to 2:45 pm. In lieu of flowers, please consider a donation to St. Jude Children's Research Hospital in memory of Joseph William Micha. Hartsell Funeral Home of Concord is serving the Micha family.